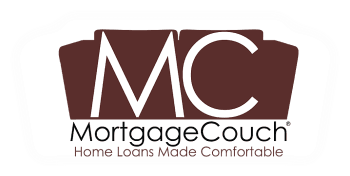 MortgageCouch is your one-stop home loan brokerage serving clients in both California and Oregon. At MortgageCouch, you will work directly with Matthew Couch and Shelby Bishop; young professionals striving to make a difference in their community. At MortgageCouch, we strive to identify the best wholesale lender for our clients. Whether looking for the best available terms or a specific lender to accommodate a unique situation, MortgageCouch has the resources and experience to meet every need. Join us for a FREE Home Buyers Seminar to learn everything you need to know about getting pre-approved to purchase a house. Visit Astoria-homebuyers-seminar.eventbrite.com to register.